Now Registering for Fall 2019 Season! 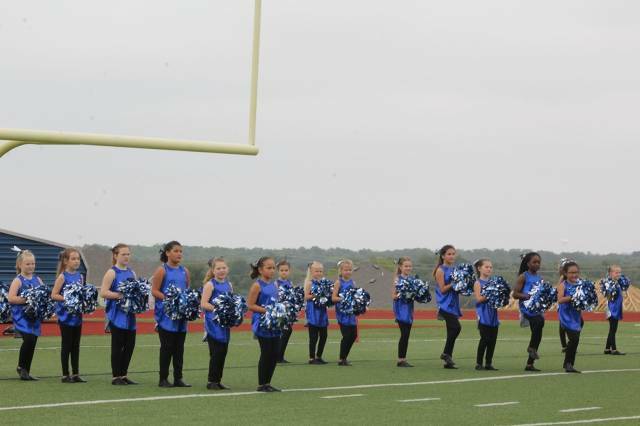 Wylie Drill Team is now registering for the Fall 2019 season. After you fill out the Registration Form found on this website, you will need to bring your daughter to one of our three in person registration dates for her uniform fitting, and to pay for the season. We will also have cute WDT spirit wear you can order.